In the beginning, the concept of influencer marketing was really simple: Make friends with the most respected people in your community and they, in turn, would talk about you in a positive way and (ideally) recommend you to potential customers looking for the service or product you offer. This concept is not new. In fact, it dates back to ancient Rome, when power was heavily dominated by the senatorial class, particularly a small group of noble families. If you wanted to advance in the Roman Empire, you needed the influence of a select few to make your business thrive. The favor of one high-ranking aristocrat could make you a very wealthy person. Fast forward 2,000 years and the concept of influencer marketing hasn't changed that much -- just in scope and scale of influencer opportunities. 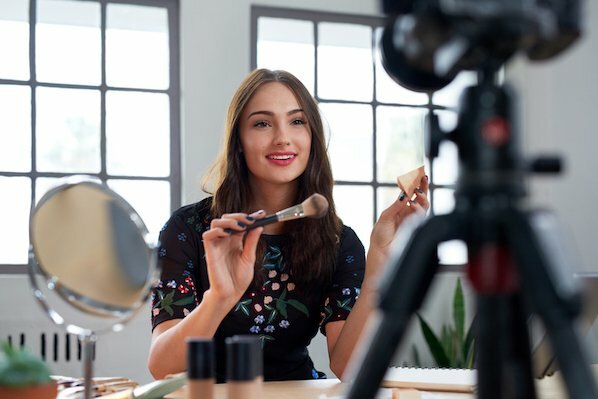 We've known all along how important influencer marketing is in shaping the opinions and behaviors of our ideal customer. The challenge for most has been how to cultivate a tribe of influencers to make an impact in your business. 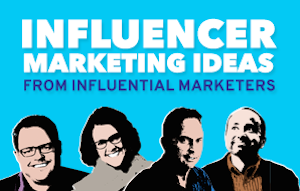 To find out more about this powerful form of marketing and to illustrate influencer marketing in action, I decided to collaborate with Barry Feldman and ask 22 of the most influential marketers around for their best influencer marketing ideas. The resulting infographic from my team at Placester is a treasure trove of tips and insight that you can start using today to grow your influence on the web. 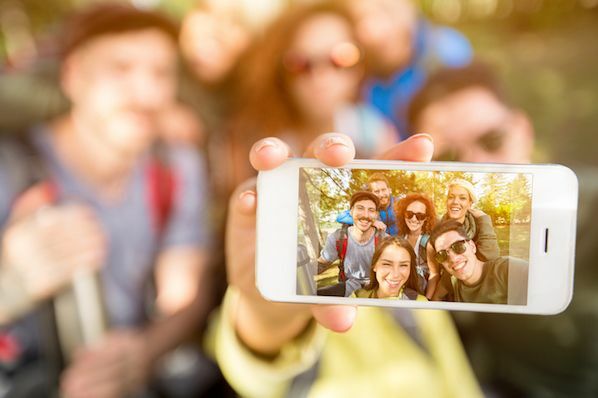 Just remember: influencer marketing is all about relationships. When done right, those relationships can become the best advocates for you and your brand. They can shape the opin­ions and behav­iors of your target audience before that audience even speaks to you. 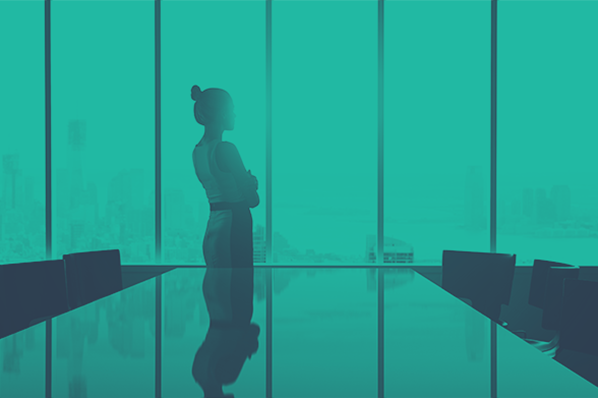 The key is knowing who your ideal customer is, how they buy, and who can influence them during that process.